After spending a gap year in Russia where he learnt to speak Russian following his A-Levels, Charles went on to study and train as an Optometrist in Scotland, graduating in 1982. Charles carried out his pre-registration studies at the renowned Moorfields Eye Hospital in London and his postgraduate studies at the International Centre for Eye Health, Ophthalmology Department (University of London). He is a member of the Association of Optometrists, British Contact Lenses Association, Orthokeratology Academy of America, European Orthokeratology Academy, Sight Care (UK) and is registered with the General Optical Council (UK). Work with several independent optometrists followed and Charles was involved with the retail chain For Eyes when it was set up. 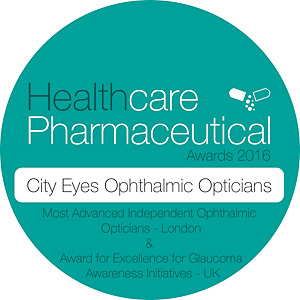 Working in high street retail optometry was not so fulfilling for Charles and in 1989 he decided bravely and single handedly to set up an eye clinic in an office suite on the third floor at 65 London Wall next to a group of doctors, radiographers and chiropractors. This has been dubbed as “The Harley Street of the City”. Charles was featured on ITV’s This Morning breakfast show. He was invited by Mr. and Mrs. Blair to a reception at No.10 Downing Street, and by The Queen and The Duke of Edinburgh to a reception at Buckingham Palace. 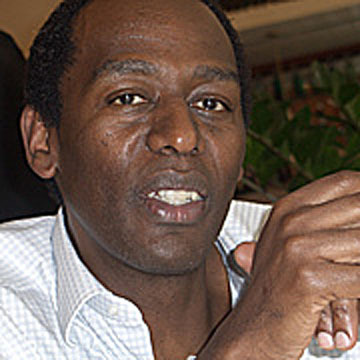 Charles Babumba is a Consultant to the Optrex brand, and provides global consultancy services to companies in the eyecare and medical industry, in Europe, USA and Africa. Ana Luisa is originally from Lisbon Portugal. She has over nine years of experience in the Optical field and is passionate about all things optical. Ana is our Practice Manager and frame consultant. 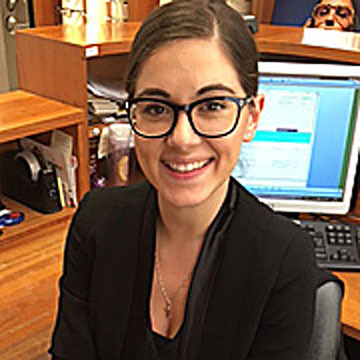 Ana has previously undertaken studies towards becoming an independent Professional Dispensing Optician. She will be continuing and completing the studies in future. Belinda C.N. Babumba is an Optometrist with a specialist interest in Paediatric, Visual Stress & Behavioural Optometry. She is an accomplished Contact Lens, Orthokeratologist and Keratoconus Practitioner. She studied and graduated from University in Scotland, with an Honours degree in Optometry & Visual Sciences. Whilst still at University, Belinda had the opportunity and privilege of participating in a research project at Great Ormond Street Hospital for Children (London). Having had an insight and close encounter with Paediatric Optometry, Belinda decided to undertake further studies in Behavioural Optometry. She completed her advanced studies in 2015, gaining certification with the distinguished and acclaimed BABO (British Association of Behavioural Optometrists). After spending a few years working in Edinburgh, Belinda returned to London to join City Eyes which was established in 1988. She regularly attends courses, Eyecare related conferences and seminars. Belinda was featured in Optometry Today magazine, giving a presentation on the innovative Volk Eye check device. 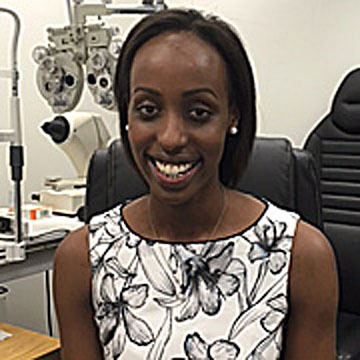 Belinda now runs a Paediatric, Visual Stress and Behavioural Optometry Clinic in Moorgate and Buckinghamshire.